Have you ever REALLY needed to take a shower in a situation where the only resource you had to facilitate the process was running water? The experience can prove helpful but unsatisfying. 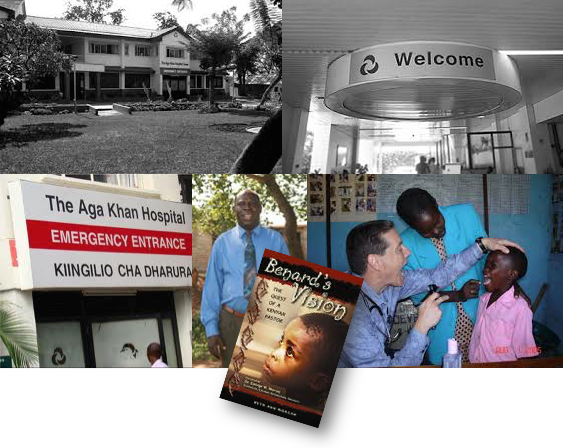 Back in 2005, I traveled to Kenya with a medical team to speak at a conference, conduct interviews for Benard’s Vision: The Quest of a Kenyan Pastor, and assist in treating over 1200 patients. My team got to see and do so much, but one place I visited unexpectedly was The Aga Khan Hospital in Kisumu. I’d eaten a peanut butter and tomato sandwich, and even though I’d removed the tomatoes, I still got sick from the juice that remained. After my body violently rid itself of the sandwich, my blood pressure began to drop. I’m prone to fainting, so this didn’t surprise anyone. 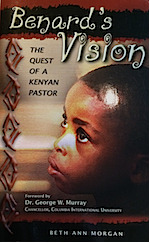 Our team leader, Dr. Scott Rice, asked our host, Pastor Benard Ondiek, for an ambulance to transport me to the hospital. His entire community moved heaven and earth to get me all the help I needed, and it humbled me greatly. They’d moved out of their houses for two weeks so that our team could move in and be comfortable. They’d sacrificed greatly to feed and protect us. And then they’d loaded me into the only ambulance in the county. Their selflessness was beautiful to me. The trip to the hospital was long, fodder for future posts. On the way, I realized I had nothing with me and wondered how long I would stay. The staff admitted me to the VIP suite, which had a private bed and full bathroom. Sometimes there is no time to grab a pre-packed toiletry bag, but if there is, I recommend standing ready.